How do you get one of the world's most beloved ex-footballers to speak out about an innocent political prisoner in Iran? In this episode (part 2 of a 2-part show), Iyad El-Baghdadi and Maryam Nayeb Yazdi talk about a campaign they ran for Arash Sadeghi, and what activists can learn from it. Maryam can be found on Twitter at @MaryamNayebYazd. Iyad and Ahmed can be found at @iyad_elbaghdadi and @gatnash. 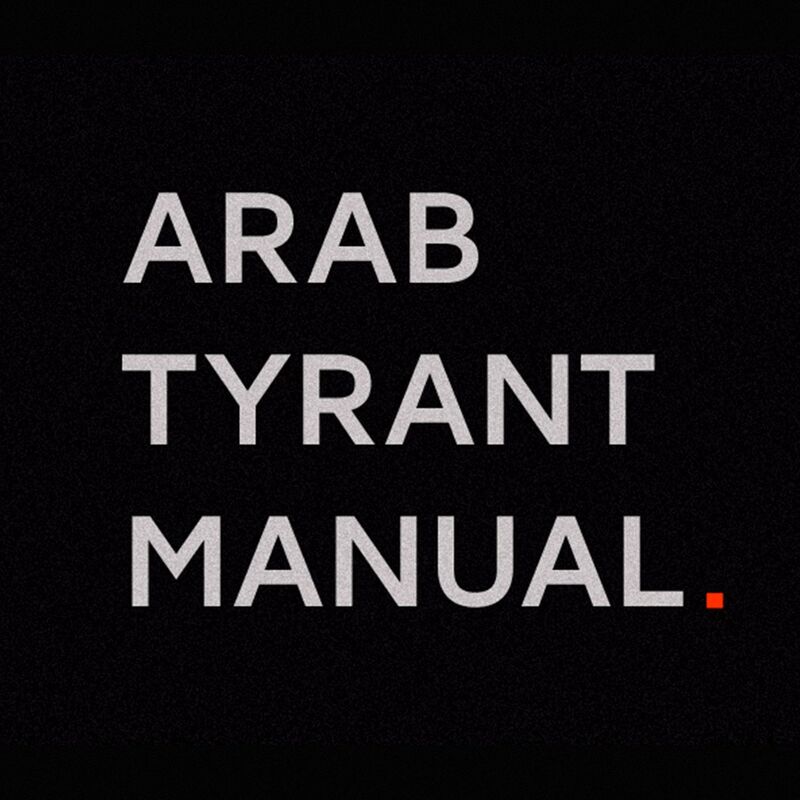 Tweet us, or join the conversation on #ArabTyrantMan.